Races in Kingsley, Barrowford, Ipswich and Armagh saw the quickest 5k times in 2018. Not a lot should change in the UK rankings before the close of the year – unless the fifth edition of the Podium 5k in December has something to say – but with the end of 2018 drawing ever nearer, let’s take a look at the fastest times run so far. Marc Scott ran a superb personal best 13:45 to at the Mid Cheshire 5k in Kingsley over the summer to record the fastest men’s 5k this year. 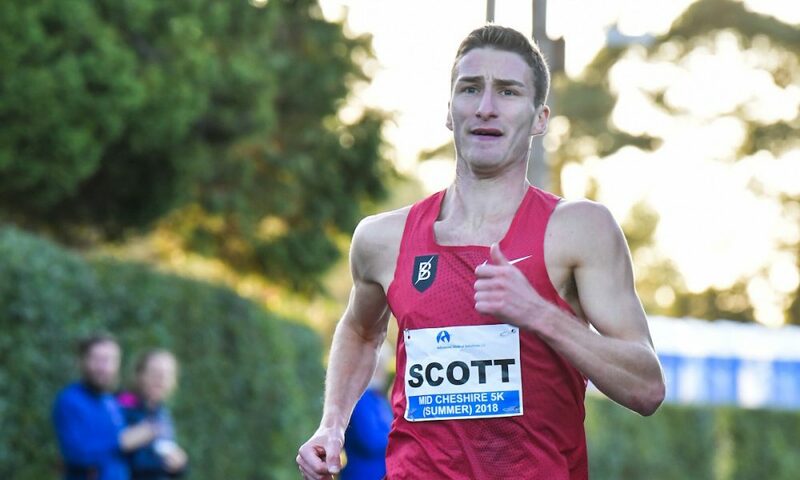 Scott had an impressive season that included 5000m gold on the track at the Britsh Championships, fifth over the distance at the European Championships, and a 10k road best of 28:57. The US-based athlete at the Bowerman Track Club was five seconds quicker than the next athlete over 5k on the roads. 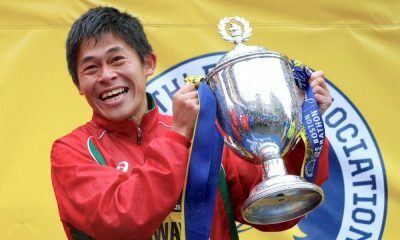 That honour goes to Belgrave’s Nick Goolab who ran 13:50 at the Ipswich Twilight 5k in May, where he led five men to 14:00 or quicker. Such was the quality at the front end in Ipswich, the race hosted four of the five fastest 5k athletes in 2018, with Richard Allen, Adam Hickey and Adam Clarke completing the top five with 13:51, 13:54 and 13:57 respectively. Further down the rankings, the Armagh 5k is ever present, with Sam Stabler’s 13:59 the sixth fastest time in the UK. Wreake & Soar Valley’s Stabler led 94 men under the 15 minute mark at the high quality race in February. Laura Weightman ran a blistering 15:25 at the Podium 5k in March to top the women’s rankings this year. 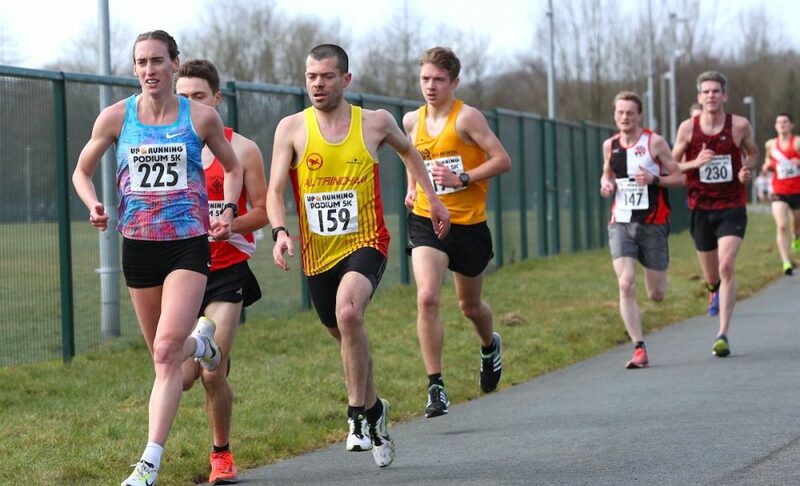 Weightman’s superb time at the no frills race in Barrowford also catapulted her to fourth on the UK all-time rankings. It was a fantastic season for the Morpeth athlete who won Commonwealth 5000m bronze and European 1500m bronze on the track. 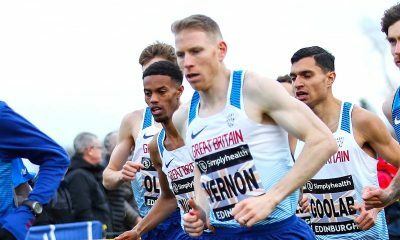 Leeds City’s Stevie Stockton recorded the second fastest time over the distance after an impressive 15:38 performance at the Mid Cheshire 5K in April. 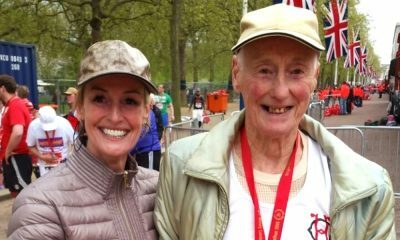 The Kingsley race also incorporated the English Championships and saw Stockton and Aldershot’s Allen claim the honours. 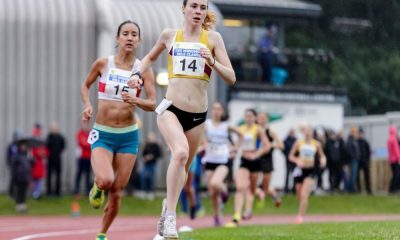 One second behind Stockton on the rankings was British 10,000m champion Charlotte Arter who clocked 15:39 at the Cardiff 5k in May. 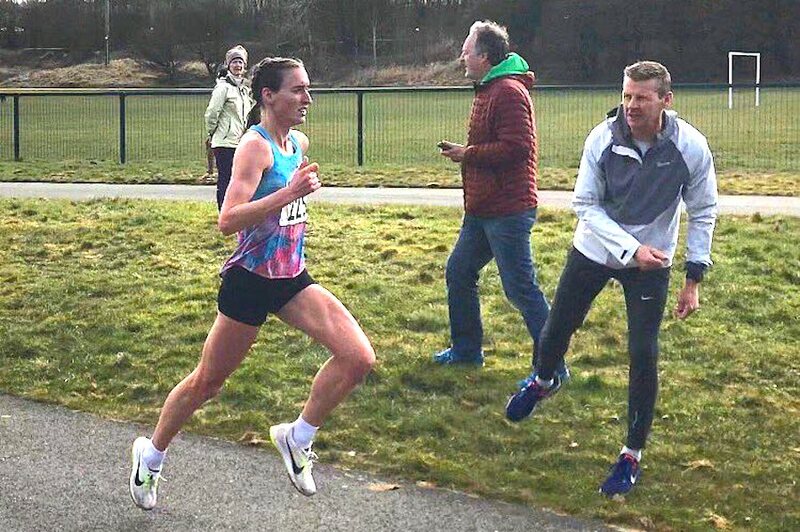 Two time European Cross Country silver medalist Kate Avery began her impressive 2018 comeback with a quick 15:52 at the Podium 5k in March. The Shildon athlete’s time in Barrowford places her fourth in the UK this year. Jess Piasecki, who recently finished second to Avery in her first cross country race in five years, is another athlete who has made an excellent comeback this season after injuries. The Stockport athlete’s first race in 2018 was a top 15:55 run at the fourth edition of the Podium 5k. That time bags 15:43 runner Piasecki the fifth spot on the 2018 UK rankings.